In Hawaii, natural landmarks fill the role of the mainland’s cardinal directions. That means saying a place is toward the mountains (mauka) or toward the sea (makai) but also, if you’re in Honolulu, toward or away from iconic Diamond Head, the volcanic ridge that steals the skyline from neighboring Waikiki Beach, where a less natural feature—the Ala Wai Canal—defines the area. Two miles long, palm-lined and stick-straight, the broad channel is the culmination of the Ala Wai Watershed, which runs from a high point in the Ko‘olau Mountains all the way down to Waikiki Beach. Almost all the rain that is not absorbed by the ground in this urban watershed—which encompasses eight of Honolulu’s densest neighborhoods, is home to more than 160,000 people and welcomes additional 71,000 visitors every day—flows through the canal. The canal and its banks draw runners, dog walkers, canoe racers and even the occasional crabber and bamboo pole fisherman. On sunny days, it offers open views of the sharply pleated Ko‘olau Range to one side and Waikiki’s high-rises to the other. 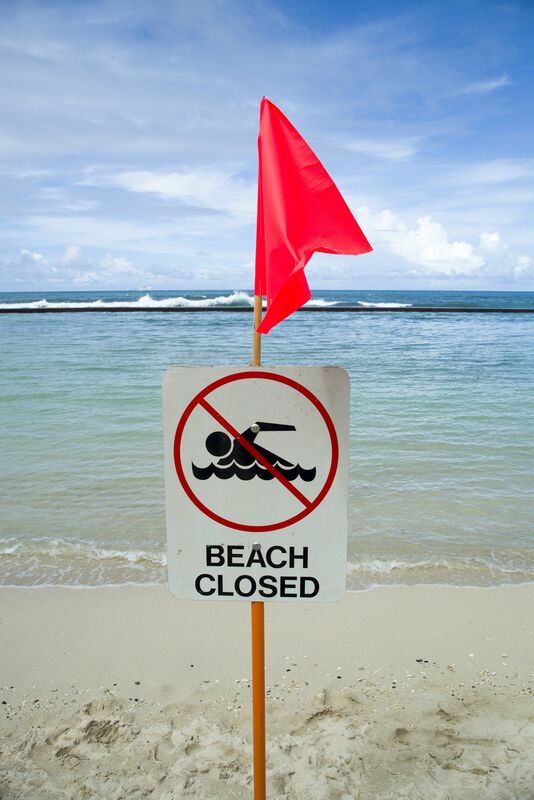 But when it rains, it is a major point of vulnerability in this flood-prone city, making it the focus of a U.S. Army Corps of Engineers plan to protect Waikiki from its waters. Up until 1921, when construction of the canal began, the area was mostly an estuary that supported the cultivation of banana, taro and other native crops, as well as freshwater fish. The Makiki, Manoa and Palolo streams ran, as they do today, through deep-forested valleys toward the coast. By 1928, the civil engineering project had transformed the area, draining the land and providing landfill for real estate development. The project also rerouted the streams as they neared the ocean, directing them to a new canal—the Ala Wai—at its midpoint. Originally, the canal had been designed to flow out to the ocean from both of its ends, but the eastern cut to the ocean was never made. With three streams entering the canal and exiting at only one point, the watershed’s ability to drain during heavy rains was seriously impaired. Meanwhile, the quality of the watershed’s water tanked. Paddlers have learned that the water is best seen and not touched; reports abound of scabs and skin infections attributed to contact with the canal after major storms. Surface runoff over the area’s many roads, parking lots and highways—which gather pesticides, heavy metals, pathogens, nutrients and trash—is largely to blame, although occasional but devastating sewage outflows have not helped. In the upper watershed, shallow-rooted invasive plants in the mountains have done a number on the protective forest canopy, contributing to soil erosion and sedimentation downstream. Trash and organic debris are drawn down the valleys with each rain, clogging drainage and building up layers of sediment. A $7.4 million dredging effort, completed in 2003 after the canal had shrunk to a depth of only a few inches in some spots, produced 185,801 cubic yards of “trash, debris and muck,” as the Honolulu Star-Advertiser put it. The risk is acute: The neighborhoods within the Ali Wai Watershed include high-rise apartment buildings and hotels, single-family homes, commercial centers, K-12 schools, state university buildings and vital infrastructure like hospitals, fire stations and emergency care centers. 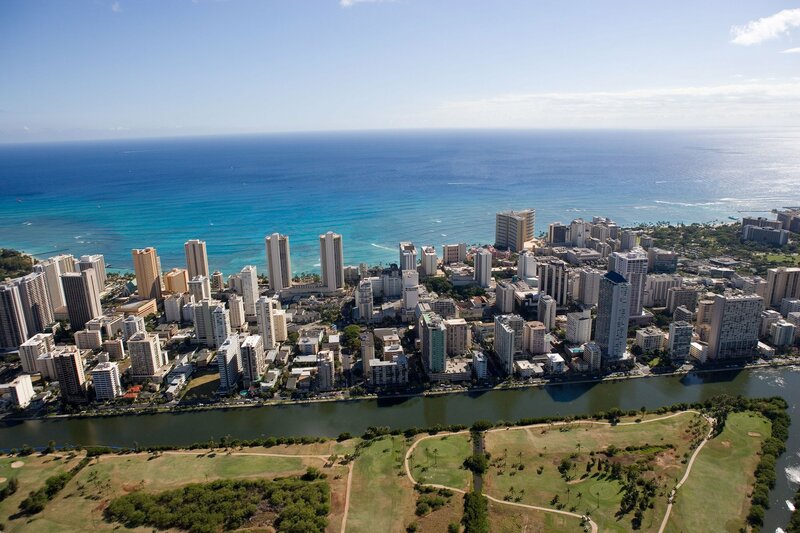 Waikiki also is a valuable economic engine and employer in a state where tourism represents almost a quarter of the economy; by some estimates, the Honolulu neighborhood generates 8 percent of state gross domestic product and 9 percent of tax revenue. This August, the U.S. Army Corps of Engineers and Hawaii’s Department of Land and Natural Resources (DLNR) released a draft feasibility study for a flood mitigation project in the Ala Wai Watershed that could save the city and state $318 million in structural damages alone. The project’s authorized objective is to reduce the risk of river flooding, specifically from a “100-year flood event,” which describes both the size of the flood and the statistical likelihood that it will occur. A 100-year flood—almost three times the flow rate of the canal’s maximum capacity—would directly affect approximately 54,000 residents, 80,000 Waikiki visitors and 3,000 structures, according to the Corps of Engineers. The new Ala Wai Canal Project would increase the system’s capacity to contain these potential floods by distributing water retention basins throughout the watershed and building a 4-foot wall on both sides of the canal. Most of the basins would be located in the upper watershed and could also be equipped to catch large debris, while in town, open areas like the Ala Wai Golf Course would be altered so they could become temporary retaining areas during floods. The plan was developed in collaboration with the DLNR and with input from the public, state and city over many years, but it is not without its critics. The loudest questions seem to be about the project’s scope. Federally tasked with mitigating the risk of flood, the Corps is limited in its ability to address the related chronic problems of degraded water quality and mountainside ecosystems, which pose a threat to public health and safety around the canal. And then there are the problems that come from the sea. Hawaii’s obvious worries are tsunamis and hurricanes; the 2015 hurricane season threatened the state with a record-setting 15 tropical storms. But along with climate change, heavy rains and their attendant floods, there may be a more persistent trouble. Steep-sloped Hawaii, prone to torrential downpours, is often described by scientists as “flashy”—meaning waterways can flood without warning. Sharp ridgelines, narrow valleys and shallow streambeds mean that the watershed has little storage capacity for intense rains. According to the Corps of Engineers, the Hawaiian Islands experienced a 12 percent increase in daily rainfall events over the past 30 years. Meanwhile, global sea level rise is accelerating at its fastest rate in 28 centuries, a study in Proceedings of the National Academy of Sciences reported earlier this year; by 2100, average global sea level is expected to rise between 1 and 6 feet. 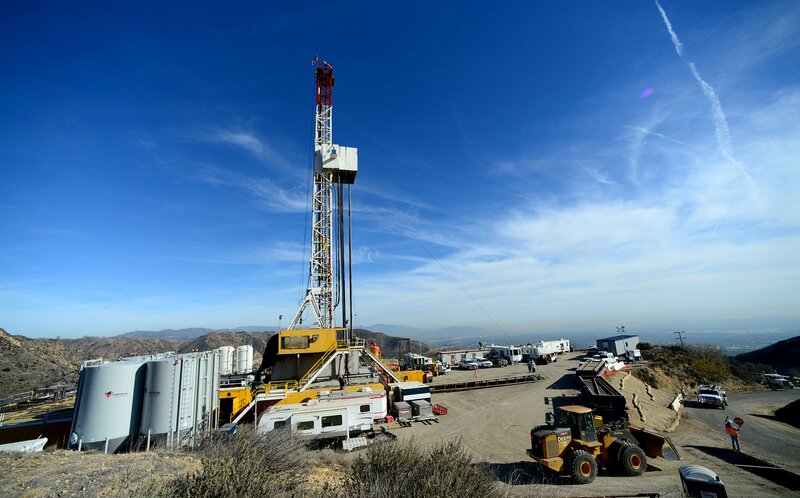 The latest projections, published in Nature in March, suggest that more than 13 million people may be at risk in the continental United States alone. In Hawaii, as the sea level rises, the rainwater that flows rapidly down from the mountains will encounter a kind of traffic jam once it hits the canal. “You have all this water coming down the watershed and no place for it to go,” says Chip Fletcher, who leads the Coastal Geology Group at the University of Hawaii at Manoa. 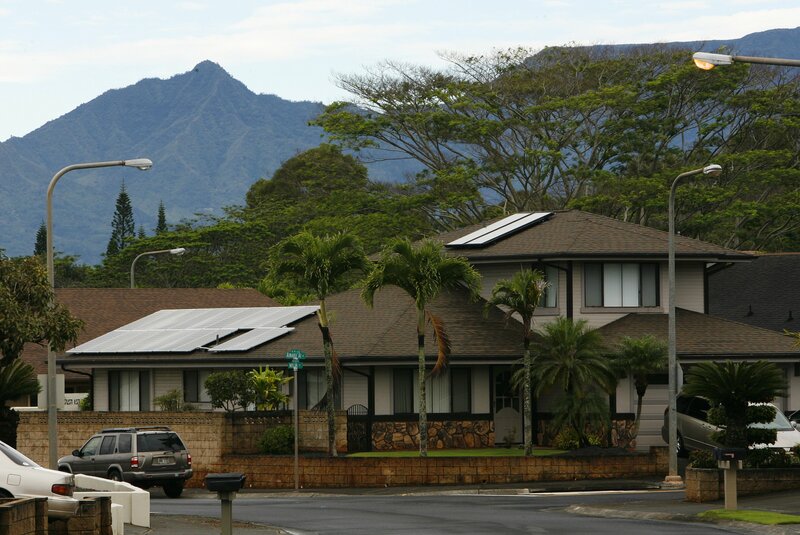 Hawaii Is Aiming for 100 Percent Energy Renewables. Can the Nation Follow? Recognizing the state’s vulnerability to the impacts of climate change, the Hawaii Legislature in 2014 passed legislation to take action, beginning with the formation of an Interagency Climate Adaptation Committee (ICAC) and a detailed report on sea level rise vulnerability. Due at the end of 2017, the report will focus on the complex interplay between factors like groundwater inundation and erosion. But whatever it finds, the greatest challenge will be finding the resources to implement changes. Honolulu is just one of many cities now recognizing the need to pre-emptively adapt to climate risk but lacking the resources and political urgency that accompany storms like Sandy and Katrina. In the wake of such disasters, federal and state leadership—as well as the influx of funding from the Federal Emergency Management Agency, the Department of Housing and Urban Development, the Department of Transportation, the Rockefeller Foundation and other sources—have unified state- and city-level efforts in Louisiana, New York and New Jersey to rethink what resilient neighborhoods, cities and infrastructure should look like and how they should get there. This includes reassessing real estate development patterns and focusing on soft infrastructure solutions like floodable water gardens, oysters as infrastructure and porous planters that slow runoff and filter storm water. The challenge for Honolulu is getting to the finish line before the next storm hits. If given the go-ahead, the Ala Wai Canal Project could break ground by 2020—but that’s a very optimistic estimate, according to a Corps spokesperson. 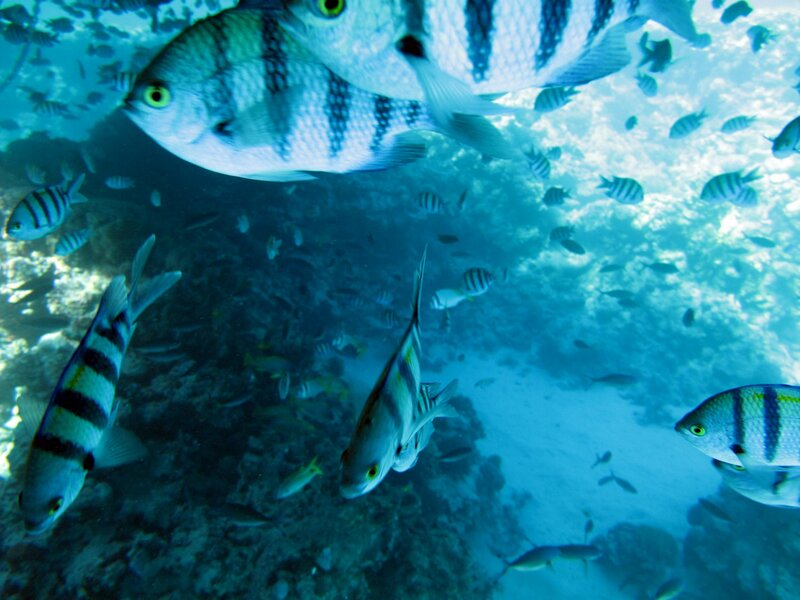 And those federal dollars will cover only about two-thirds of the costs; the DLNR will need to drum up funds for the remaining 35 percent and develop a plan for yearly operations and maintenance. Those living in other flood-prone cities may find they have a lot to learn from the Aloha State. 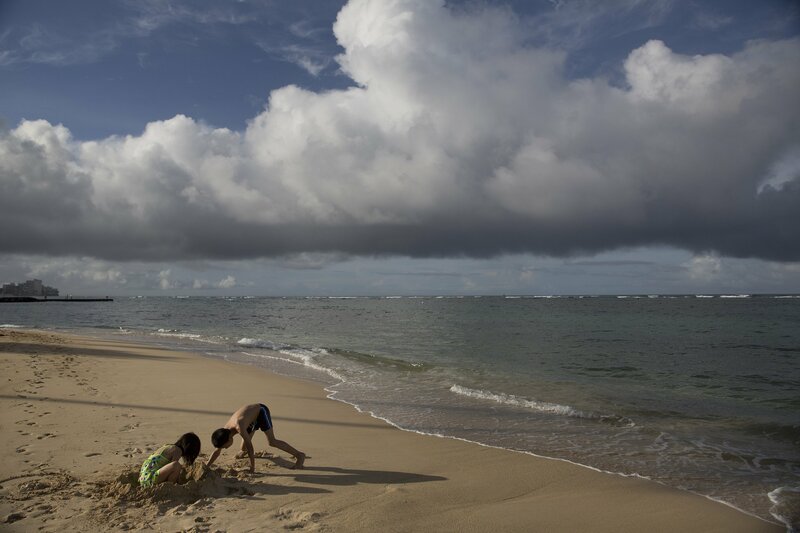 Though still in its early stages, Hawaii’s ICAC reflects the growing consensus that climate change touches so many complex and connected issues that it cannot be fought in isolation. “Pili na mea a pau,” the ICAC’s site reads in Hawaiian: All things are related.